Custom Clearance: Omega Global Logistics understands the importance of customs brokerage, clearance and compliance in getting your cargo to its destination. 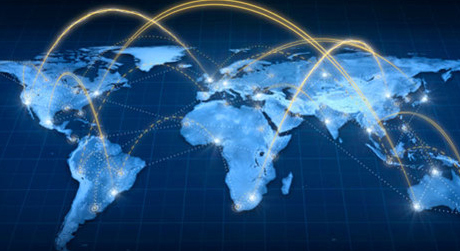 Our customs clearance experts understand both the local rules and regulations, and the challenges of global business. We use this knowledge to tailor individual solutions that can help you make well-informed decisions, reduce lead time, optimize cash flow and keep taxes to a minimum. Having been incorporated in 2004, OGL is a corporation offering all sorts of transportation services within the scope of the logistics concept.